Ever wondered what it’s really like on one of those group dates, or how awkward/awesome/unavoidable those rose ceremonies are? Perhaps you want to be the next bachelor. Want to get some insider tips? 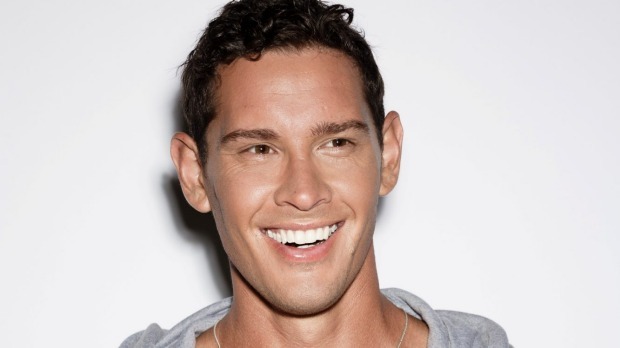 Now is your chance when the bachelor himself, Zac Franich, joins us for a live chat at our Facebook page at 9.30am. So head to Entertainment Stuff on FB, to ask Franich all your pressing Bachelor NZ questions or drop something in the comments below and we’ll ask him for you. * Is Zac avoiding this bachelorette by choice or necessity?